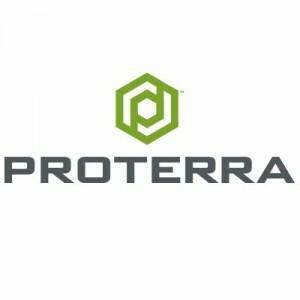 Proterra, a Burlingame, Calif.–based heavy duty electric transportation company focused on the North American mass transit market, closed a $155m funding round. The round was co-led by Daimler and Tao Capital Partners, with participation from G2VP and other investors. In conjunction with the investment, Proterra and Daimler have entered into an agreement to explore the electrification of select Daimler heavy-duty vehicles. The first of these efforts will be to explore potential synergies with Daimler’s Thomas Built Buses division by bringing Proterra’s battery and drivetrain technologies to the North American school bus market. Led by Ryan Popple, CEO, Proterra designs and manufactures zero-emission heavy-duty vehicles, enabling bus fleet operators to reduce operating costs while delivering clean, quiet transportation to local communities across North America. The company has sold more than 675 vehicles to 90 different municipal, university, airport, federal and commercial transit agencies in 40 U.S. states and Canadian provinces.